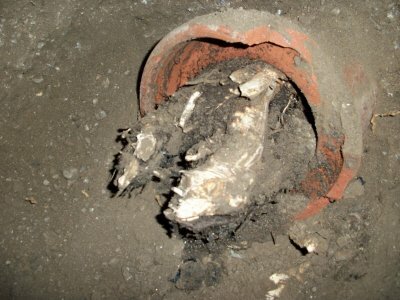 Many house owners ignore in what conditions the piping under their houses is. There are many factors that can lead to the corrosion of your plumbing system. Poor installation work in our experience is the number one cause followed by aging, sewer pipes should be inspected annually and replaced every 30 years ( most types). We are the Sherman Oaks Plumbers and we are licensed bonded and insured to work in your property, so you don’t have to worry about the work being done the right way. 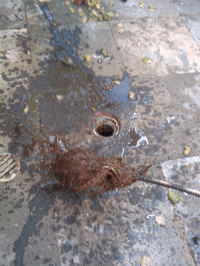 As our name suggest we are experts at drain cleaning and sewer repairs. We have all the tools needed to take care of toughest clogs. Enters the Snake and the Hydro Jetter, our tools of choice to better serve you. We are going clear your line guaranteed, if your pipe is collapsed we can always use our Trench-less technology to save you money and to make minimal excavation in your garden or driveway. We are the local plumbing company and we see our clients as our neighbors and part of our community. We have served for many years the Sherman Oaks area and we want you to be our next happy customer. 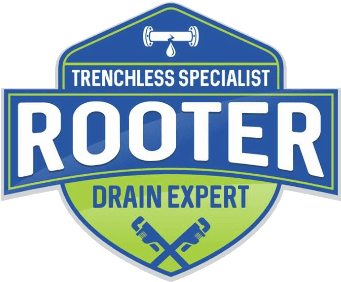 If you are looking for Sherman Oaks Plumbers The Rooter Drain Expert is your best option we are properly Licensed Bonded and Insured. Sherman Oaks is a very interesting city with a lot of great shopping malls and commerce if you want to learn more about Sherman Oaks and its culture visit Sherman Oaks Wikipedia.